The very best NHS dentistry in London. Take advantage of our dentists wealth of experience for the best in cosmetic and oral health. Do You Need A More Cost Effective Dentist? 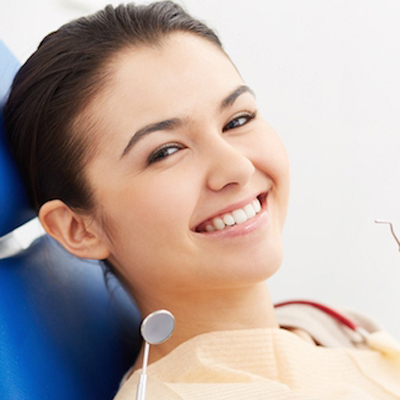 Our Dentists are passionate about ensuring you experience the best dental care available. 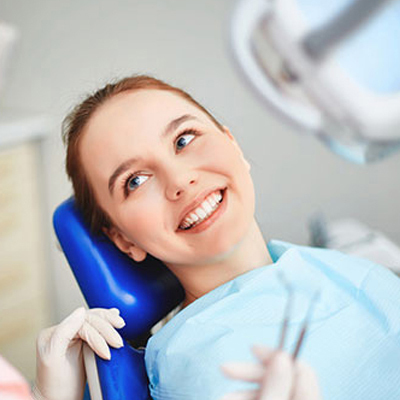 Get the smile you deserve with our caring and experienced dental team. Affordable Dental Care for all. Great offers on hygienist appointments. Call for the most current deal. Take advantage from our continued advances and knowledge in new areas of dentistry. We always have offers on Hygienist Appointments. Call now to find out more on our latest deal. Gone are the days of being scared of your dentist. We’re friendly and welcoming and very sensitive to your nerves. We Offer versatile payment plans and bands of care to cater to all patients – no matter what your needs might be. With years of combined experience and Investment in the best level of dental care available today. We offer the latest in dental hygiene – including the Airflow system to keep your teeth looking and feeling great. The highest level of dental health and cosmetic care in the heart of London. We offer the latest in dental hygiene – including the Airflow system to keep your teeth looking and feeling great. Call now for the latest offers. 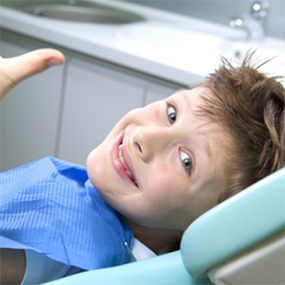 Our friendly dentists will examine provide your child teeth with a complimentary checkup. The team will then will teach your child how to take care of their oral health. We endeavour to provide NHS dental care for everyone. We provide free NHS dental care to children under the age of eighteen Call today to ﬁnd out if your eligible. Airflow is a stain removal treatment that results in whiter teeth than you have ever had before – and all without the dentist actually touching your teeth!